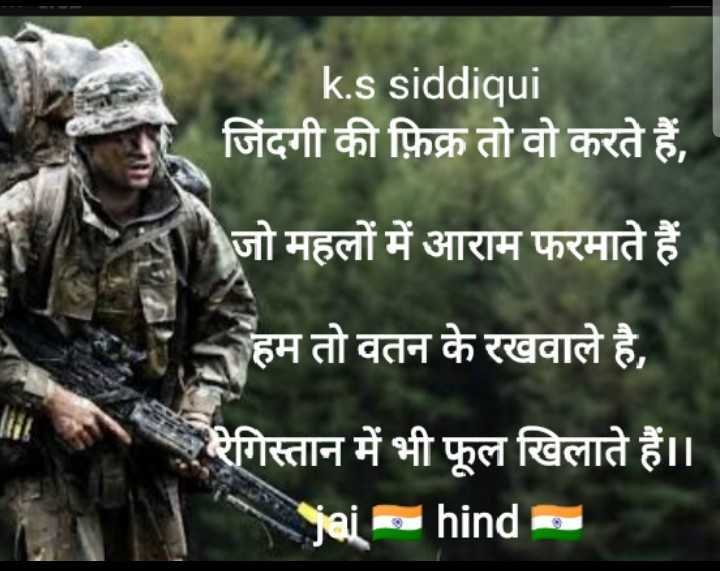 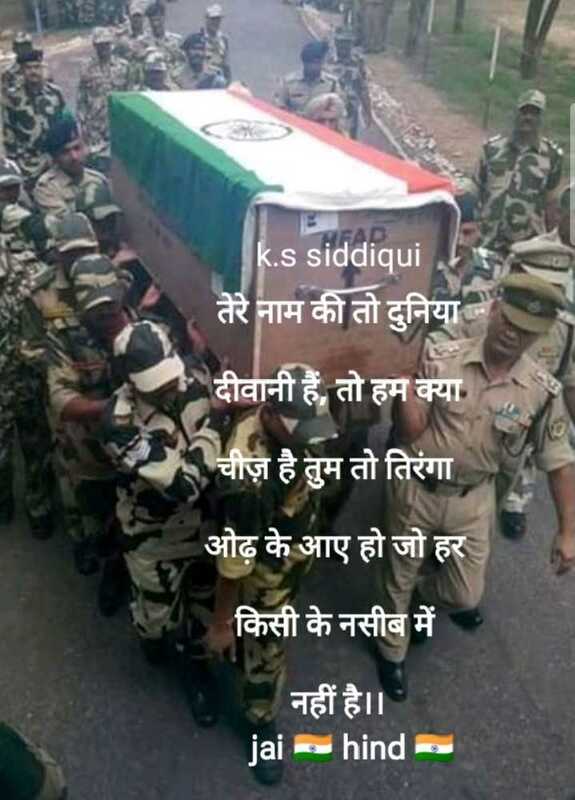 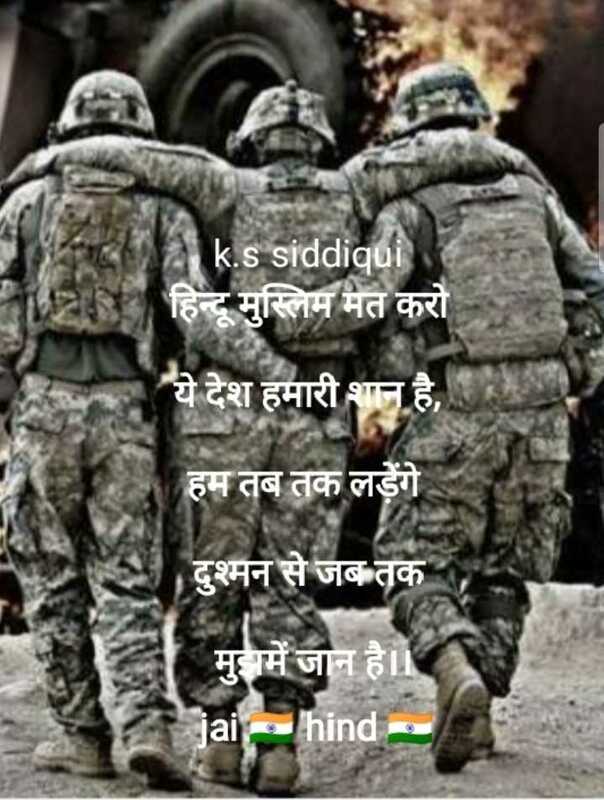 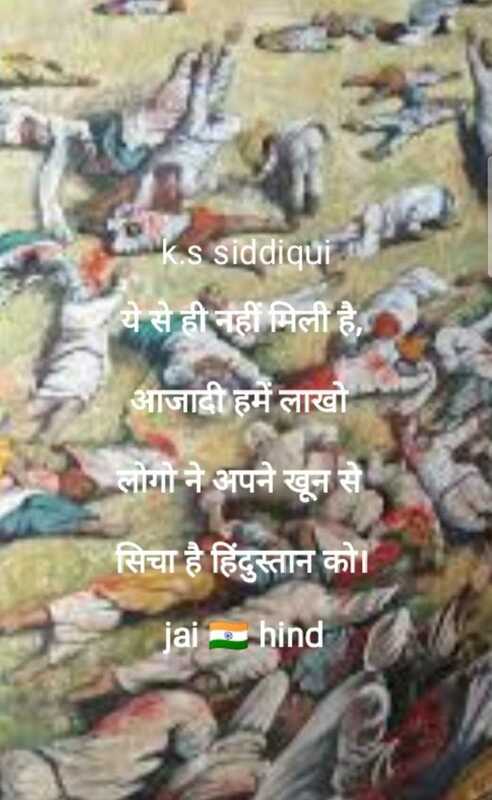 Indian Army (K.S Siddiqui) - Author on ShareChat - if a man always struggle his life . 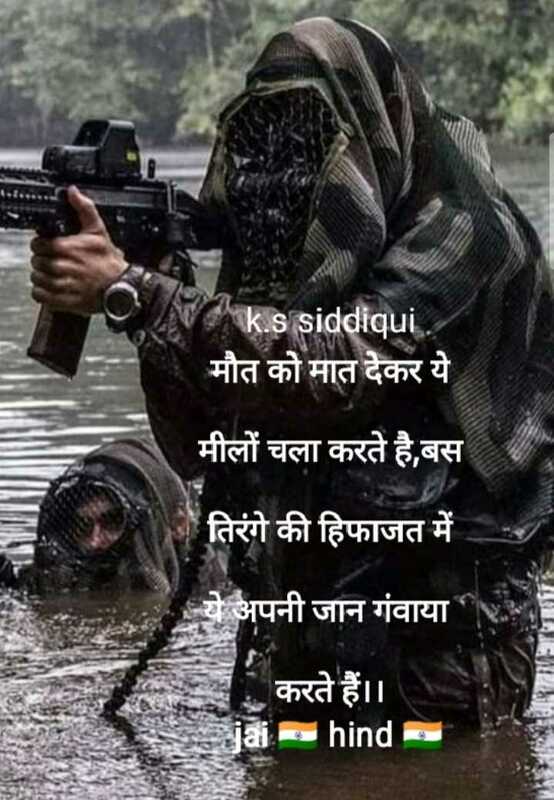 one day he success. 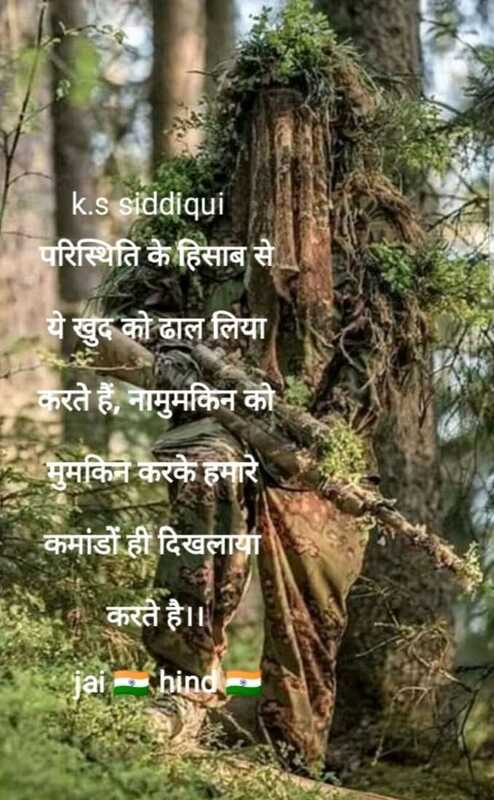 if a man always struggle his life . 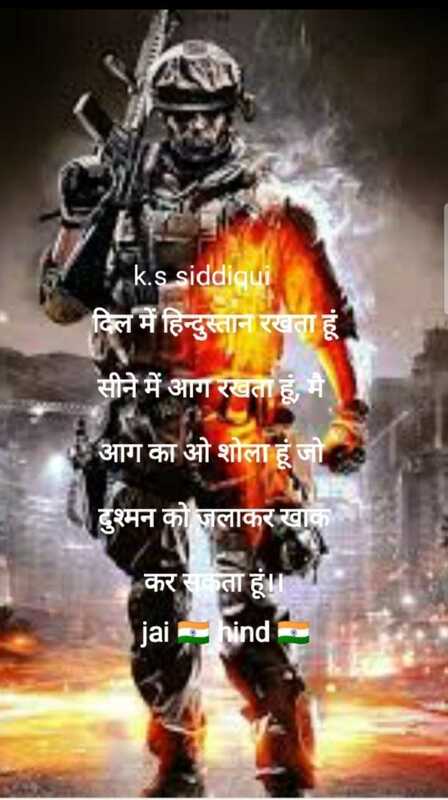 one day he success.